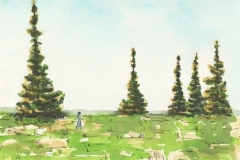 Images are in approximate chronological order (newest first). 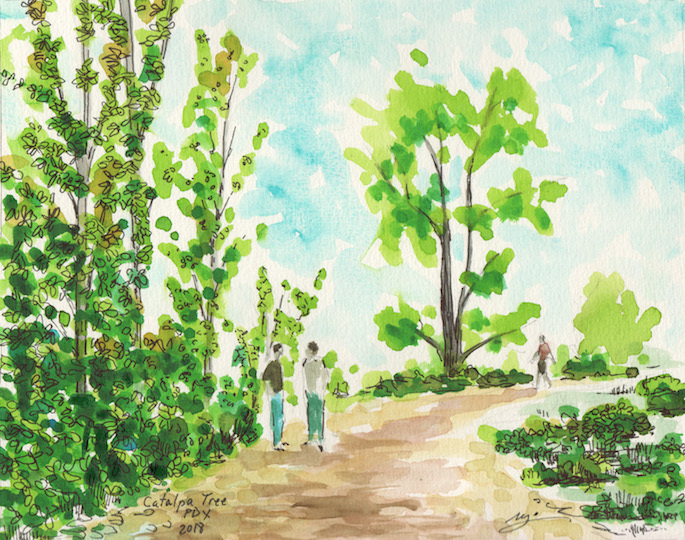 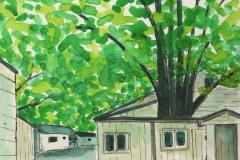 Catalpa Tree near end of N. Richmond Ave., , St. John's - Portland, (watercolor & ink, 8x10 in); From "Painting to Save The Trees" project. 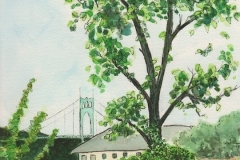 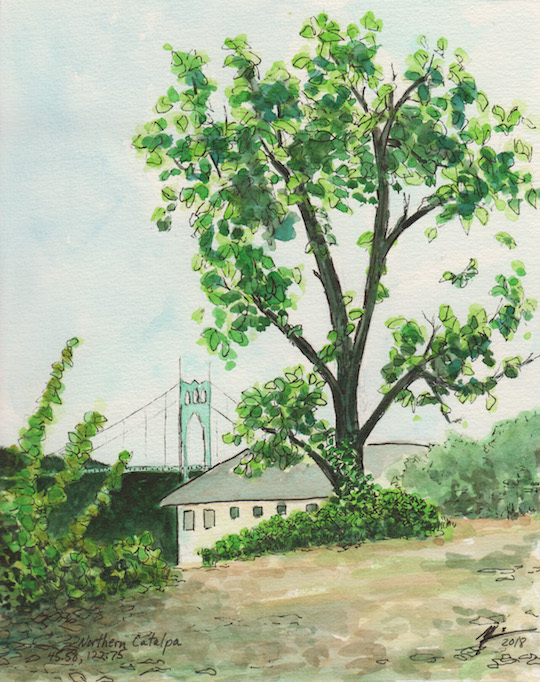 Northern Catalpa Tree, St. John's - Portland, (watercolor & ink, 8x10 in); From "Painting to Save The Trees" project. 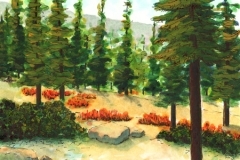 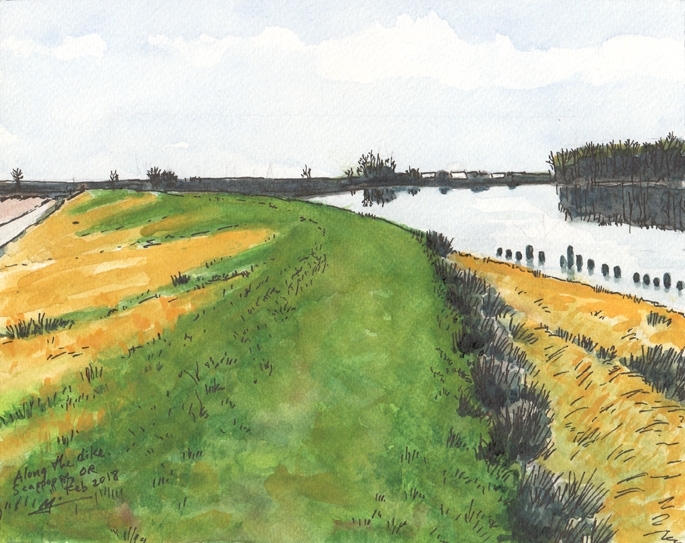 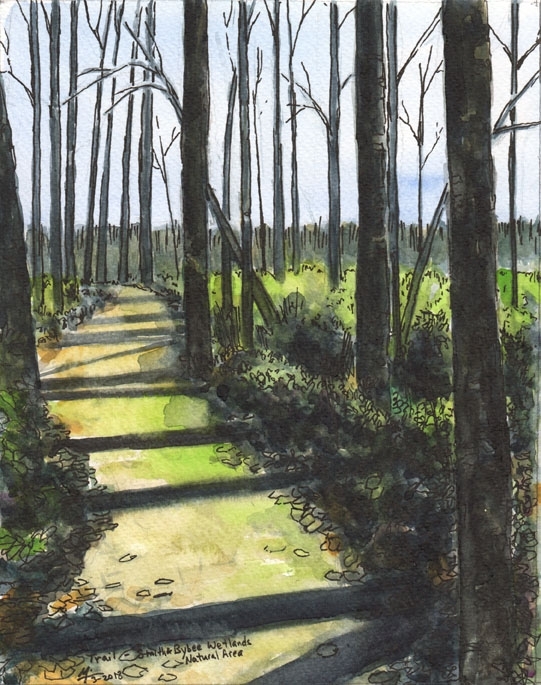 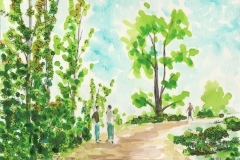 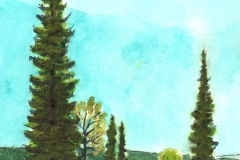 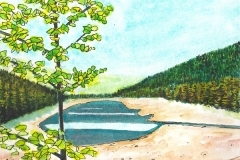 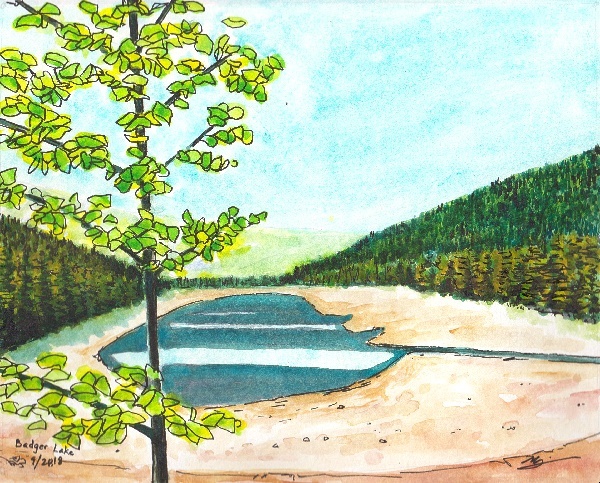 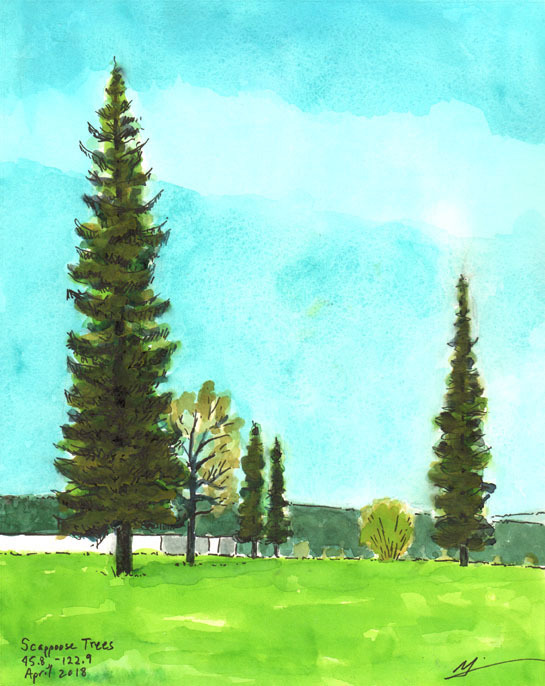 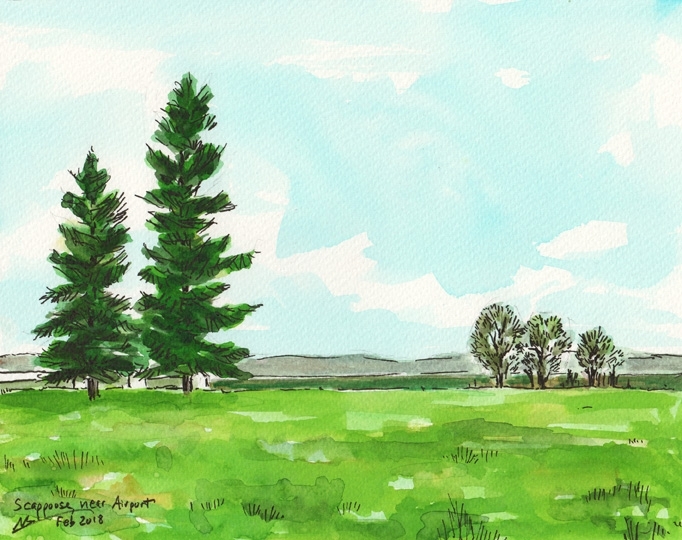 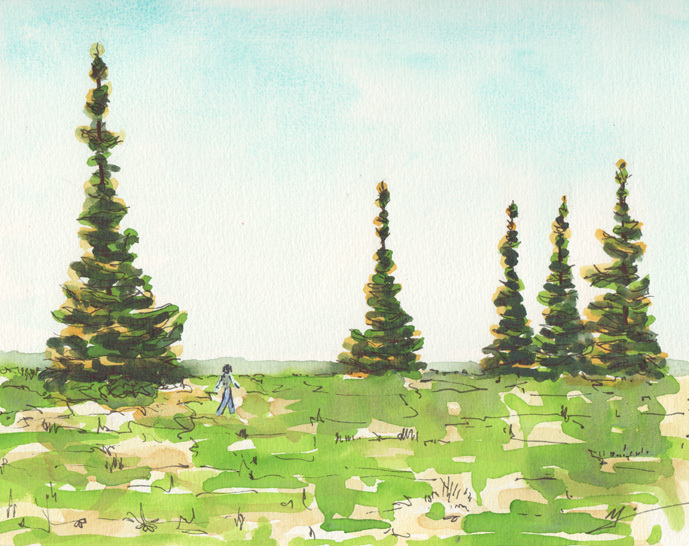 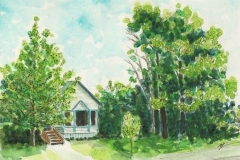 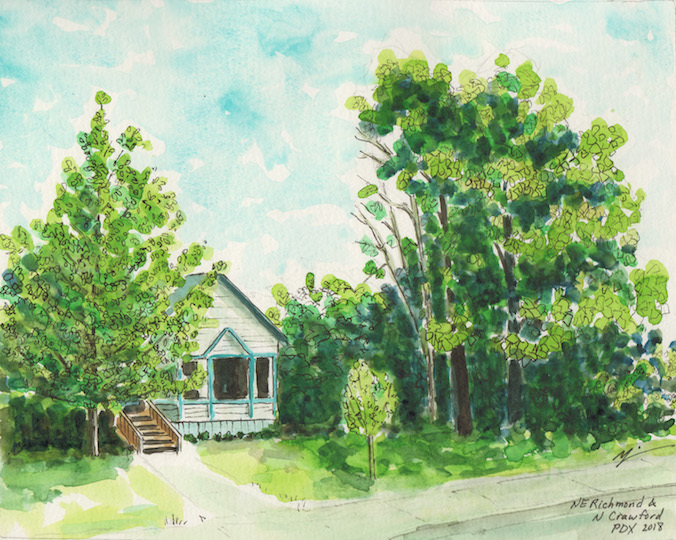 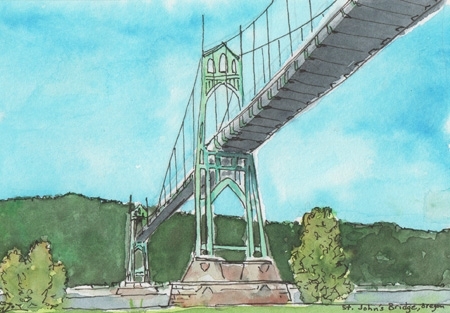 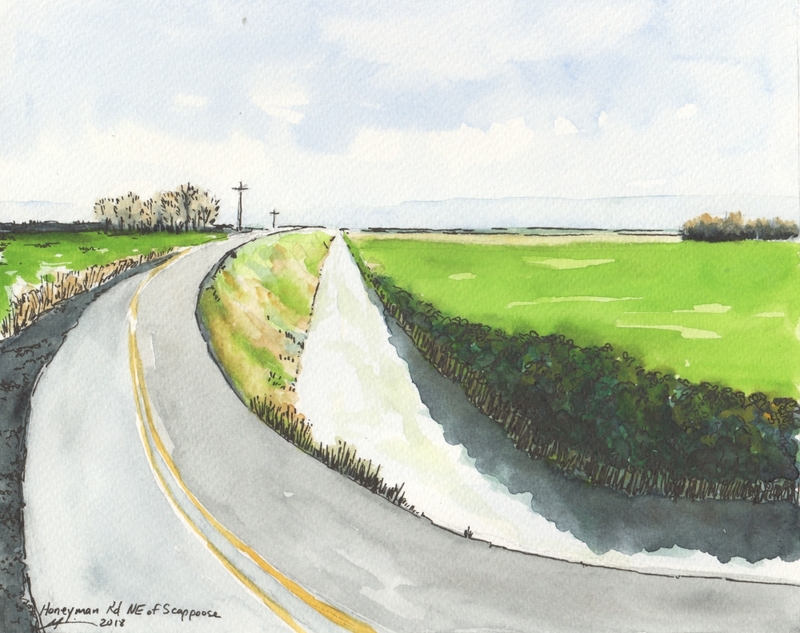 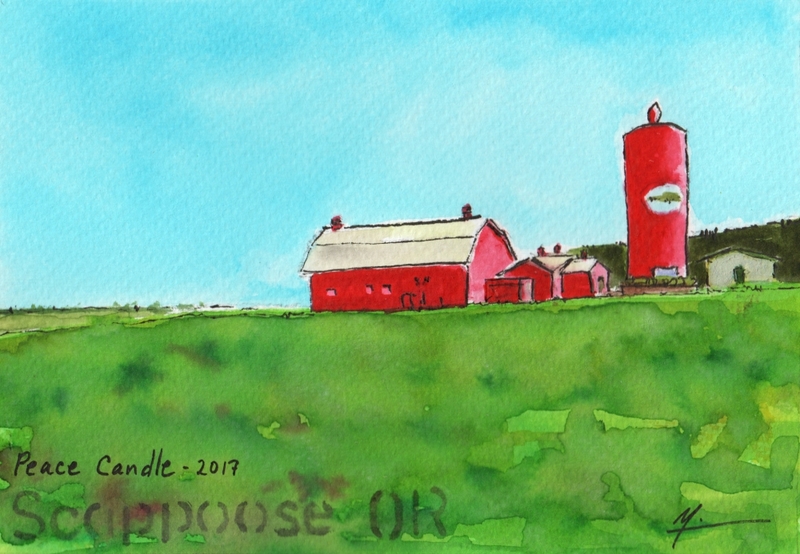 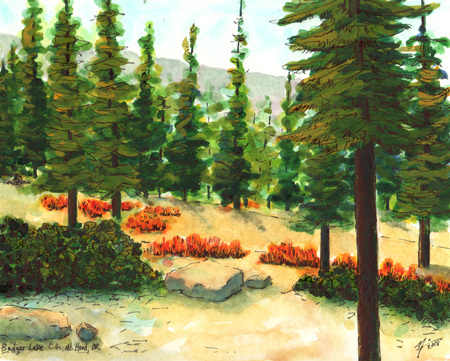 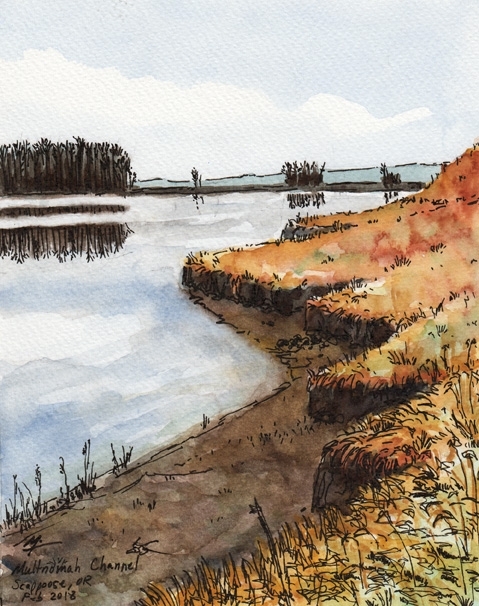 Radke Estate, St. John's - Portland, (watercolor & ink, 8x10 in); From "Painting to Save The Trees" project. 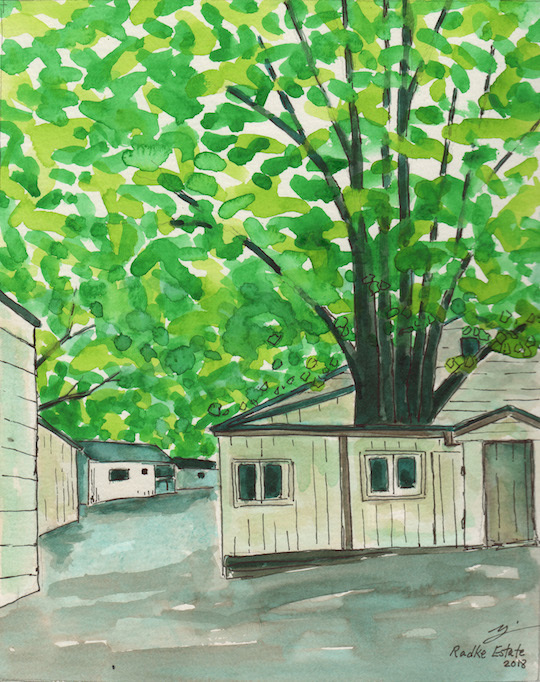 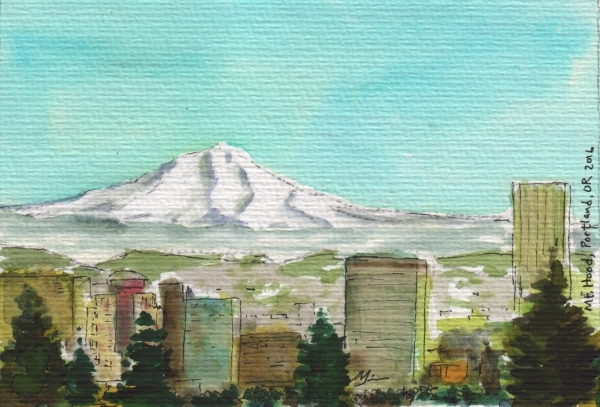 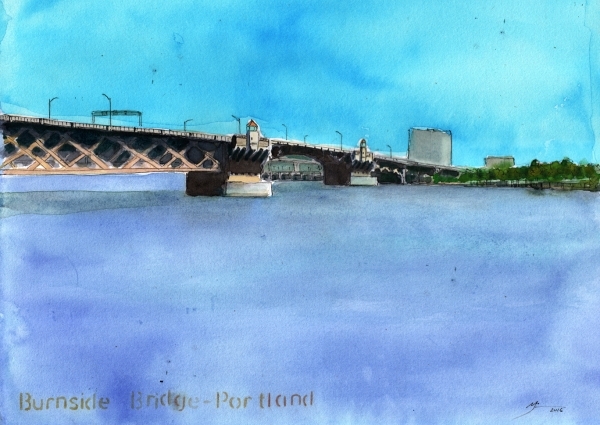 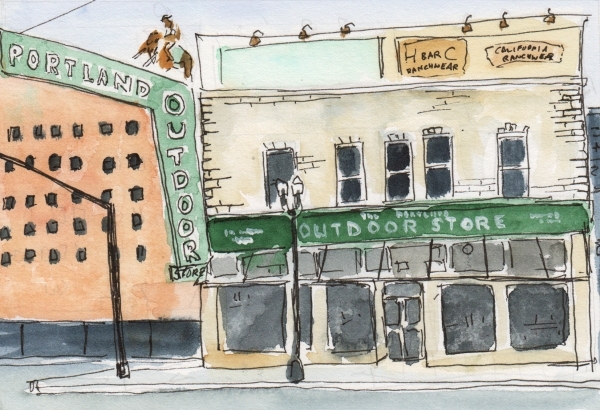 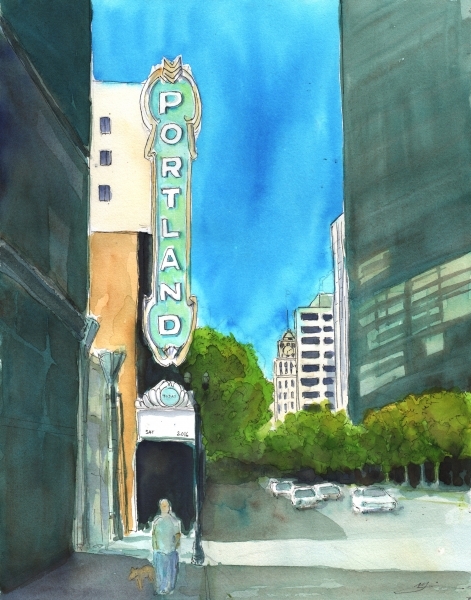 Trees at Richmond and Crawford, St. John's - Portland, (watercolor & ink, 8x10 in); From "Painting to Save The Trees" project. 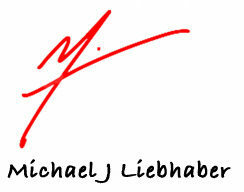 All images Copyright © 2018, Michael Liebhaber, and cannot be used without permission. 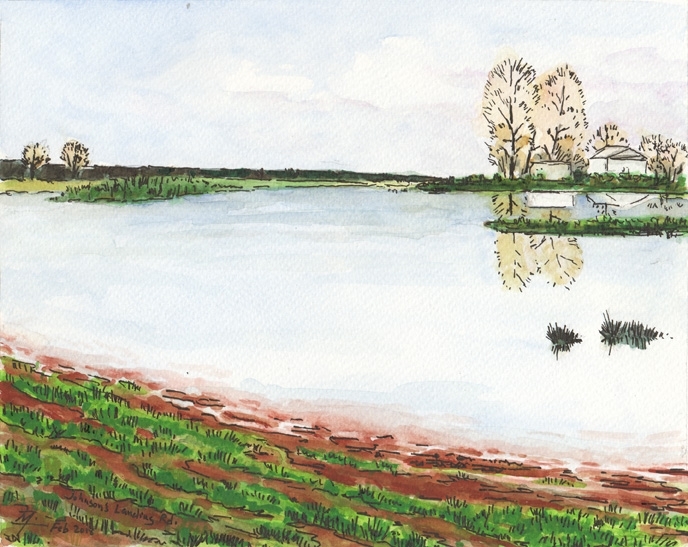 If you wish to use some of my artwork, please contact me.